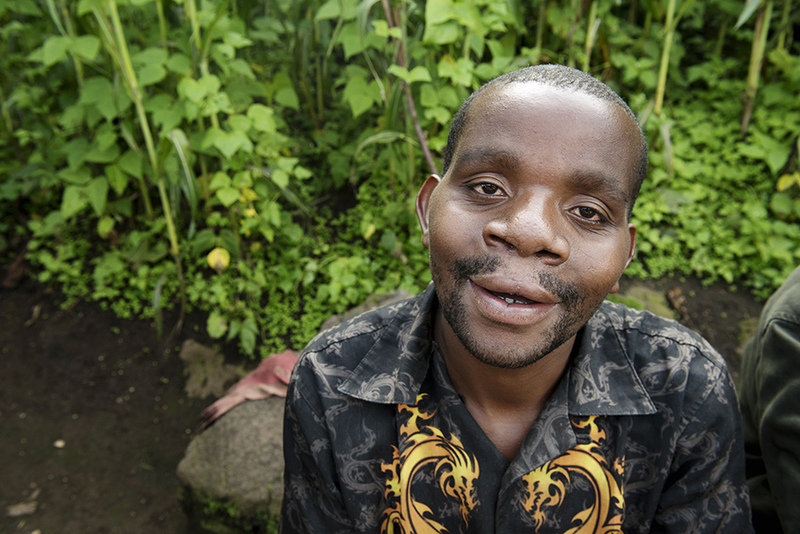 Suffering from a severe bilateral cleft lip, Enok finally summoned the courage to seek help during an Operation Smile medical mission to Rwanda in 2013. Even then, Enok was reluctant to receive surgery. 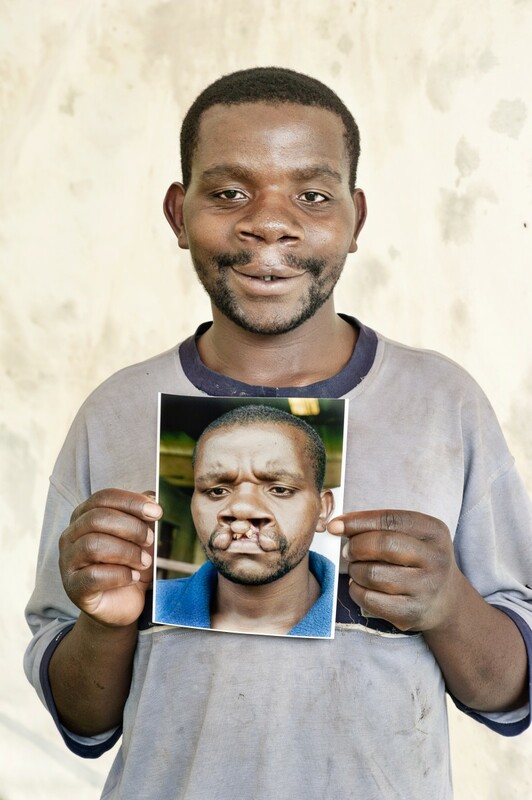 It was on a visit to his village that Operation Smile volunteers saw him persuaded. 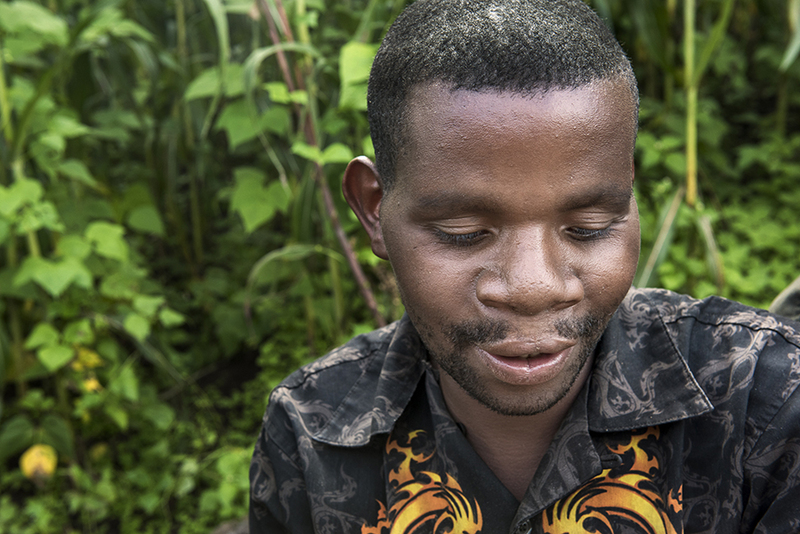 It’s been three years since Enok’s life was irrevocably changed by Operation Smile. Though his surgical scars are almost invisible to the naked eye, his emotional scars continue to heal as this soft-spoken man recalled the daily struggles he once faced. It’s hard to believe that Enok’s walks of shame ever occurred, as he is constantly stopping to greet yet another friend or pass along the latest news and gossip with a neighbor. People called his nickname throughout the walk; and when they yelled, “Bibi,” it wasn’t hard to detect notes of affection and pride in the tone. When Enok mentioned being “there the whole time,” he referred to being cruelly ostracized and made to feel as if he didn’t exist before the surgery. At home, his mother hovered in the background, ever-protective of her seventh child and confirmed this misery. 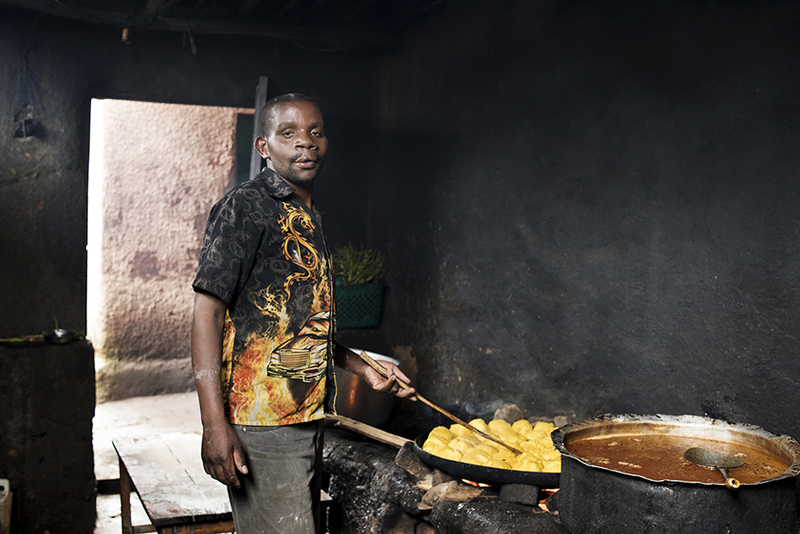 Since receiving surgery, Enok has enjoyed a more fulfilling experience working at the bakery as well. 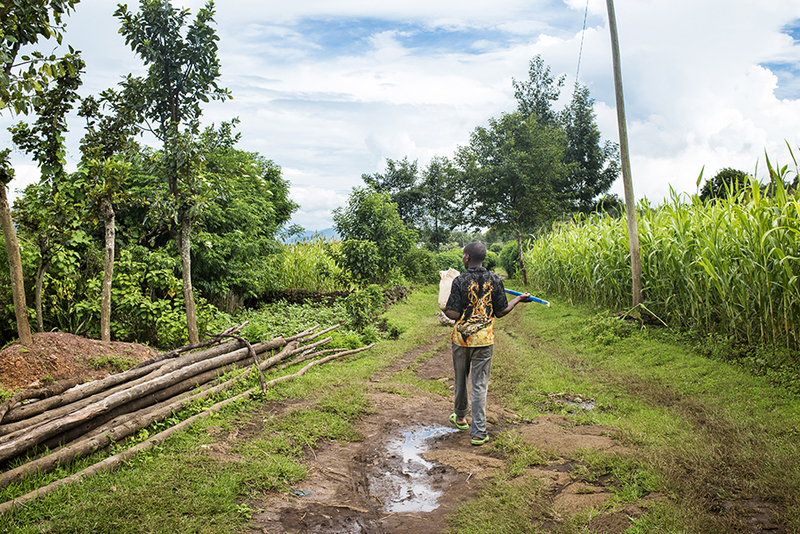 “I have regained respect from my community, including my boss and colleagues, because before I was less considered and working in a way isolated from the rest,” Enok explained. 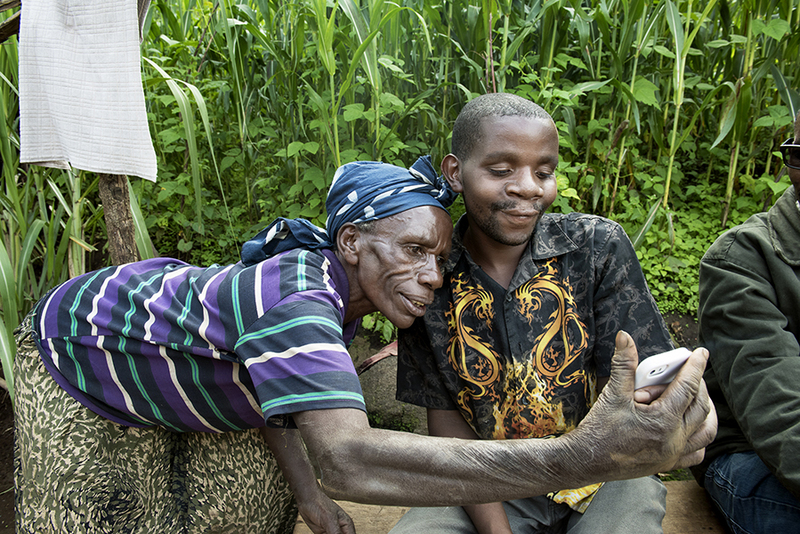 There is a confidence around the baker and, together with his mother, he’s become an advocate for Operation Smile’s work in Rwanda. They’ve even gone so far as to track down a nearby resident and friend, Veronica, who has a cleft lip and encourage her to seek surgery.